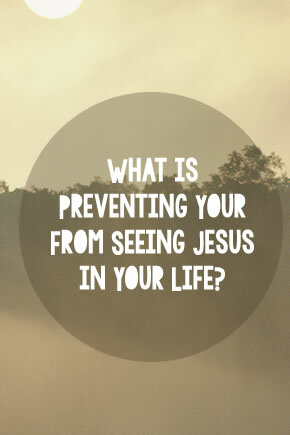 What is Preventing Your From Seeing Jesus in Your Life? 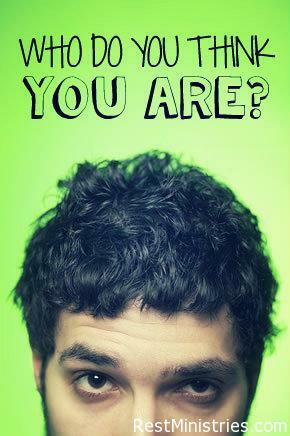 Filed Under: Depression, Devotionals, Loneliness, Self -Esteem, What's New? 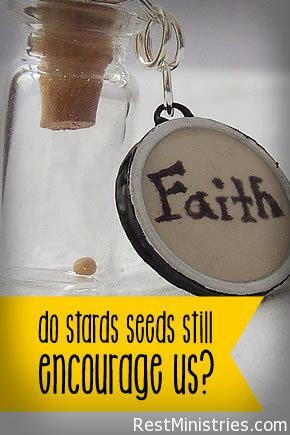 Do Mustard Seeds Still Encourage Us? 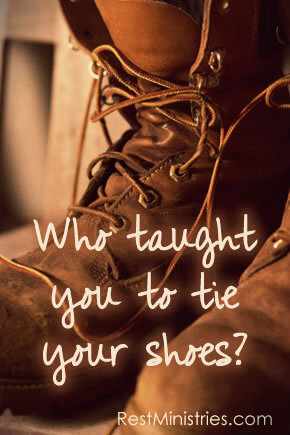 Filed Under: Depression, Devotionals, Finding Purpose, Self -Esteem, What's New? 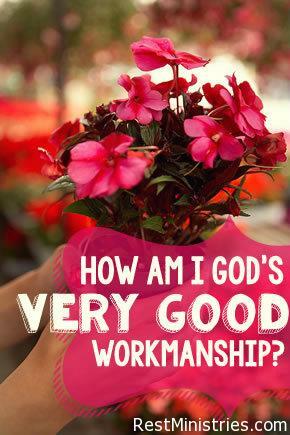 How Am I God’s ‘Very Good’ Workmanship? Filed Under: Devotionals, Loneliness, Self -Esteem, What's New?